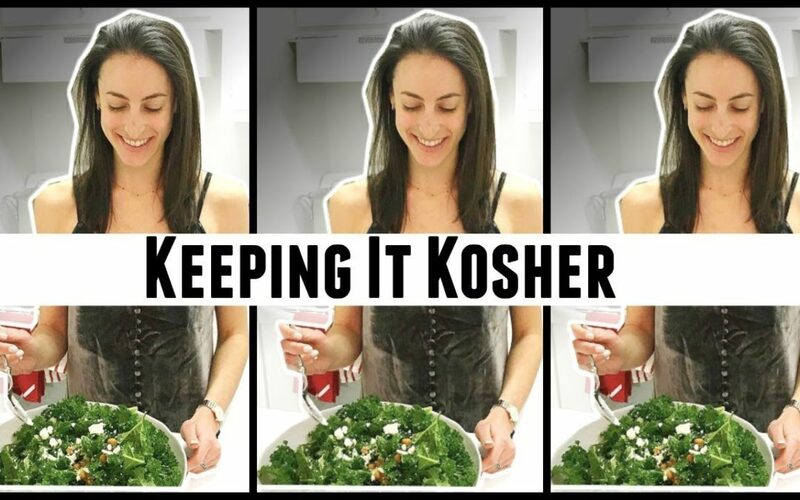 “Not every Jewish person eats kosher and not every Jewish person keeps kosher in the same way”-Rebecca MPH, RD, CDN. Today, I have my good friend and dietitian Rebecca teaching us a little above what dietitians should know about kosher and pareve diets. Rebecca is a clinical and private practice registered dietitian in New York City. 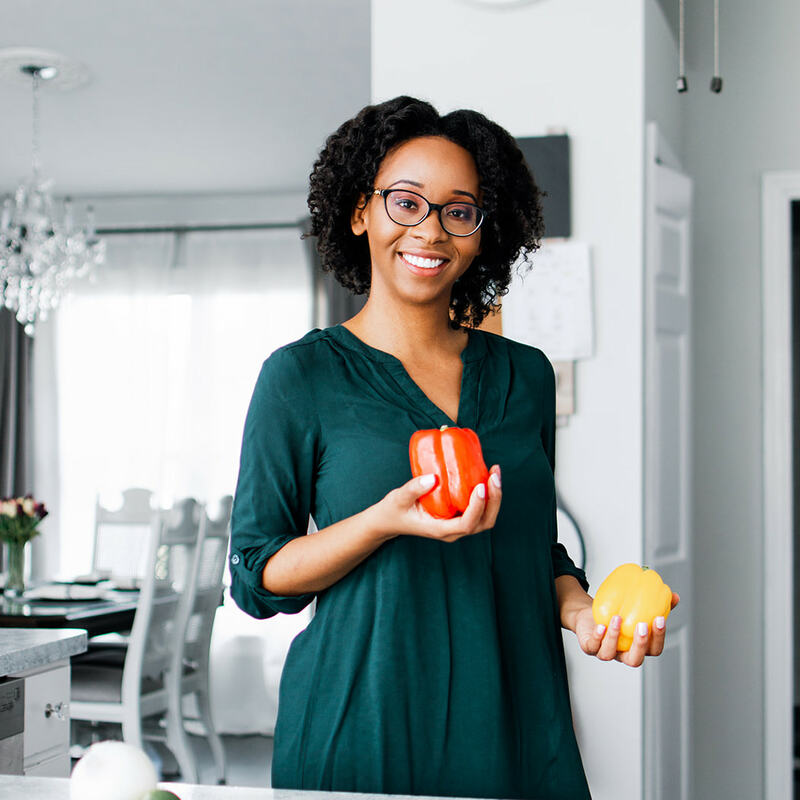 She has been a dietitian for over 2 years and holds a MPH from Hunter College and a BS in Nutrition from Cornell University. She has experience in weight management, diabetes, cardiovascular disease, gastrointestinal disorders, and maternal and infant nutrition. Rebecca is passionate about teaching people that eating healthy does not have to be difficult or expensive. As a self-proclaimed foodie, Rebecca loves to eat and try new foods and restaurants. She both preaches and practices moderation and firmly believes that all foods can fit into a healthy lifestyle. In her free time, you can find Rebecca creating in the kitchen and taking many pictures of her food for her Instagram account (follow her @onemealahead), sweating it out at the gym, or walking the city searching for the best new ice cream spot.